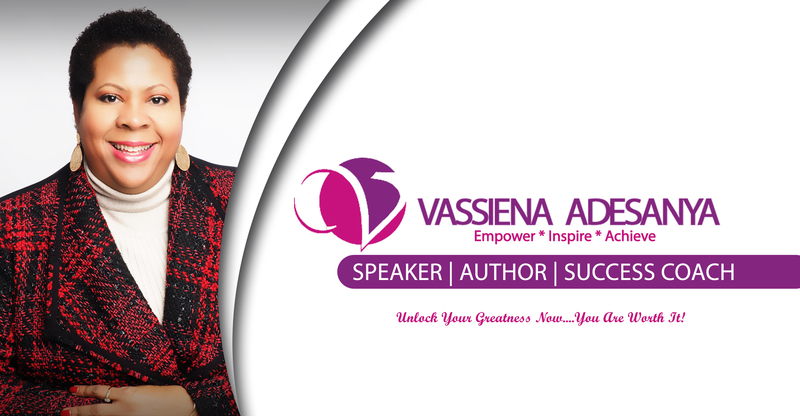 As a speaker, author, success coach and serial entrepreneur, Vassiena empowers you to Get The Life that You Want and Deserve. However, it is her reputation as a sought after speaker that is growing. Delivered with passion, honesty and clarity; individuals and organizations have been impacted by her message of unlocking the greatness within to achieve a LevelUp life. Sharing the time tested actionable strategies and techniques that she implemented over 15 years ago, to bounce back from the brink of self destruction and financial ruin in 60 days; Vassiena not only gives you hope, but inspiration and the tools to overcome your success blockers, dig deeper and to optimize your mindset. Clients appreciate her content, clarity, magnetism, transparency and sincerity. Lives have been transformed and empowered as a result of an encounter with Vassiena. 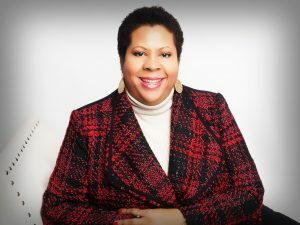 She is a serial entrepreneur, Founder of LevelUp Transformations, a personal development firm, a certified Motivational Speaker by Les Brown Enterprises and Inspired 2 Speak Academy, a certified Life Coach , soon to be radio and TV show host, she is currently pursuing a masters degree in Positive Psychology , and a member of Toastmasters International. In addition Vassiena is completing her first book, entitled, “Now What? The 4 Steps to Reinvent Yourself after Life Happens to you.” Vassiena, is the proud mother of two adult daughters and the beloved family dog, Baby. and join thousands of subscribers to the Level Up E Newsletter.